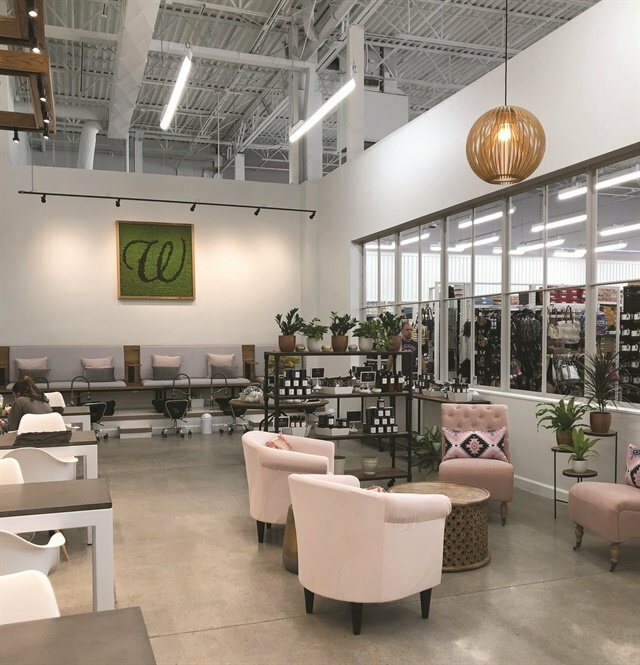 The W Nail Bar has two of its four Columbus locations inside Designer Shoe Warehouses. Easton Market is the newest location for the chain. 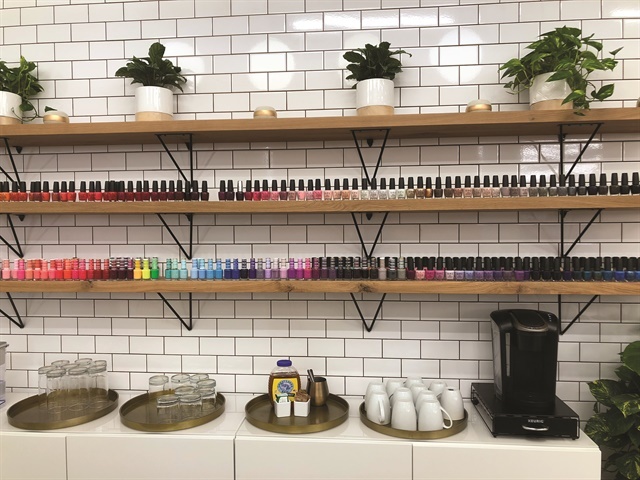 The salon offers jetless pedicure tubs and clients pick their own handmade scrub to complement their service. 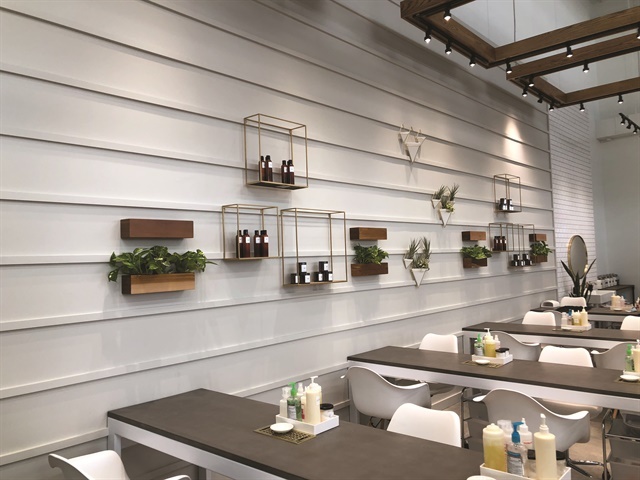 The salon area is in the back of the store, but is open enough that clients can still peer out and view the shoe racks. Shoppers can also look in to view the salon area. 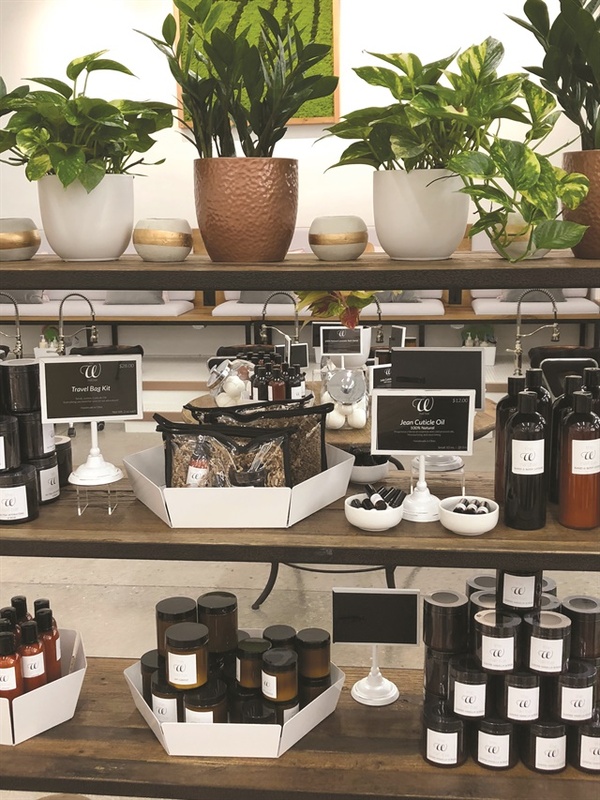 Because of the W’s natural ethos, the salon retails handmade cuticle oils, lotions, and scrubs. 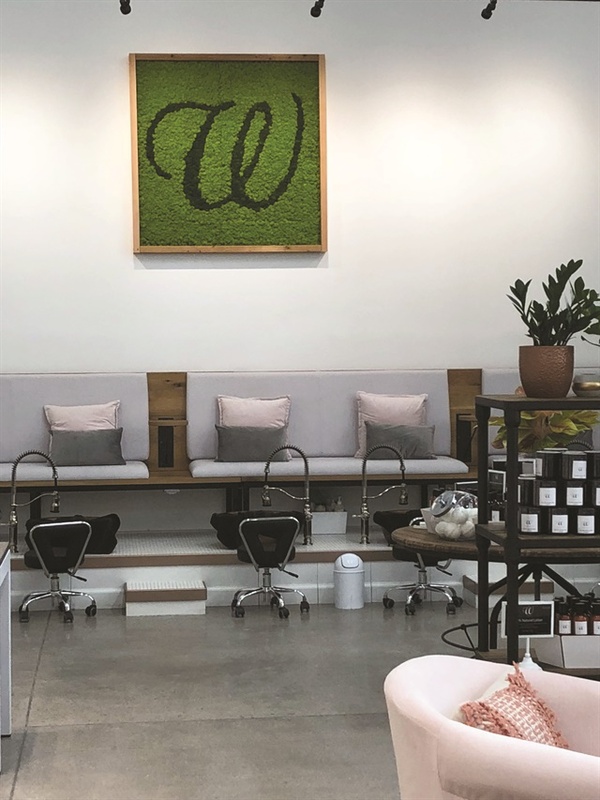 The W offers manicures, pedicures, reflexology, gel extensions, and nail art. 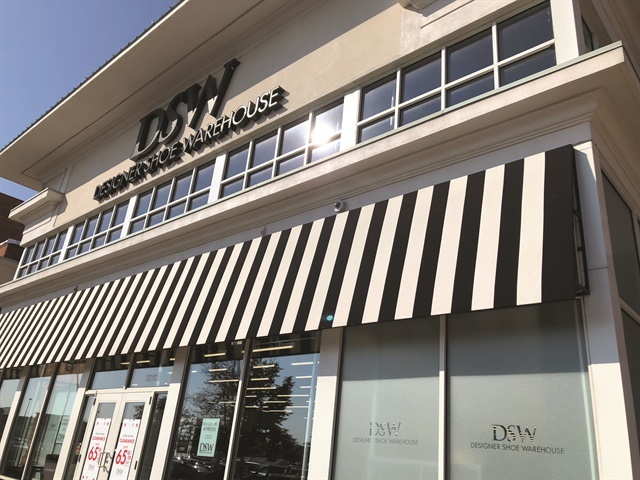 Like the W Nail Bar, DSW is a Columbus-born business, which sparked the partnership between the two brands. Follow W Nail Bar on Instagram @thewnailbar.